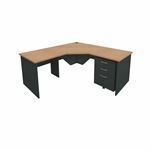 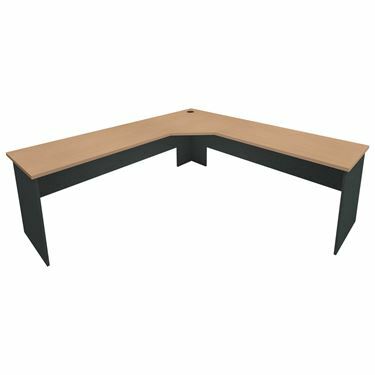 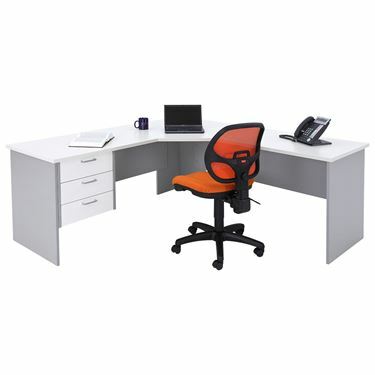 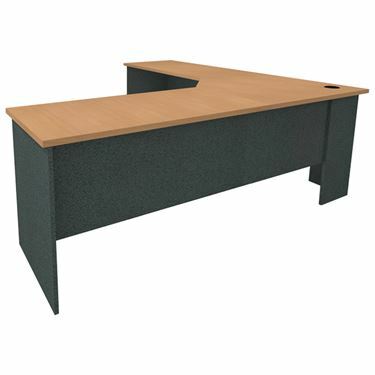 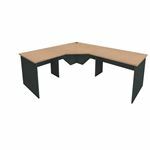 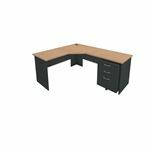 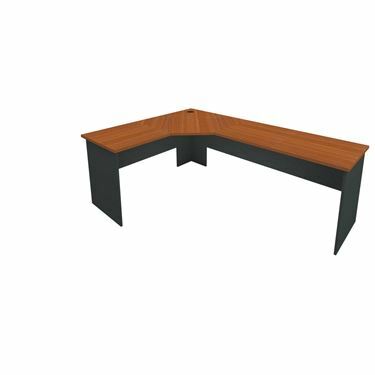 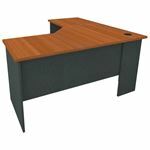 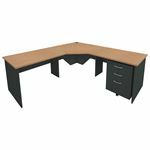 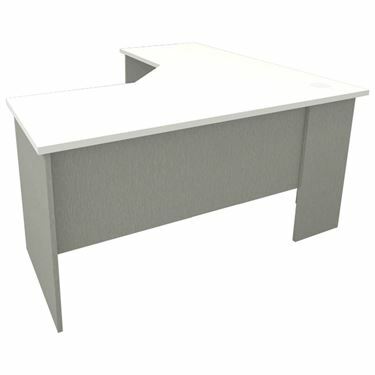 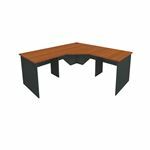 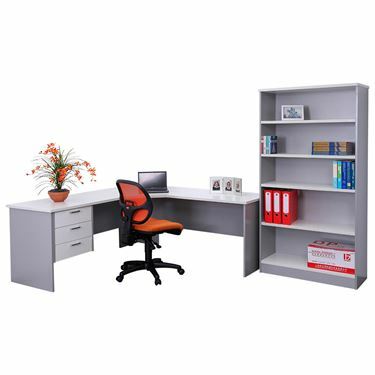 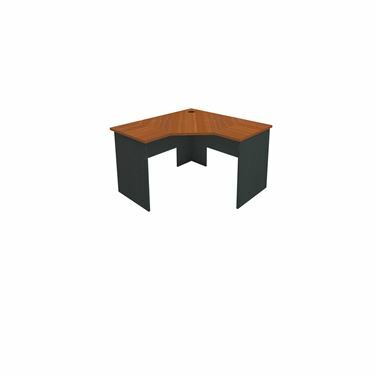 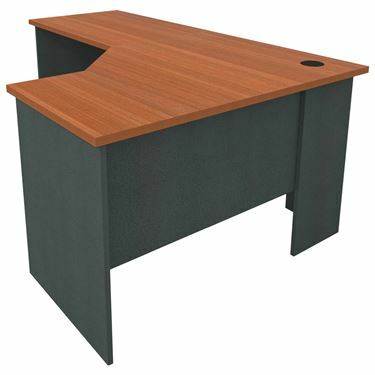 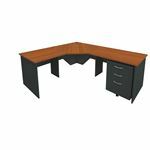 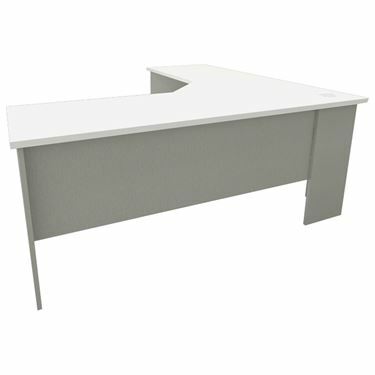 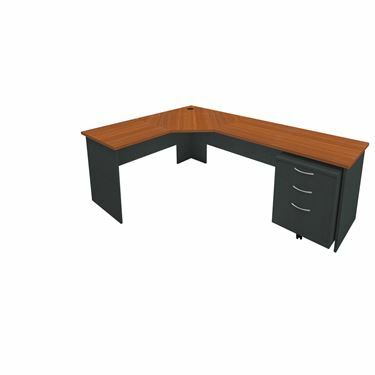 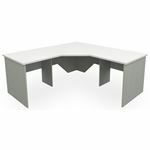 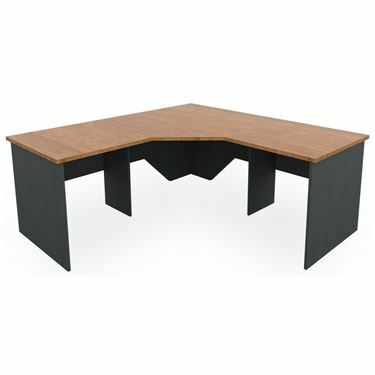 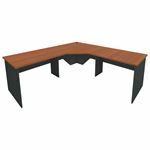 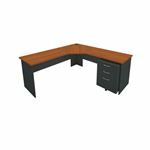 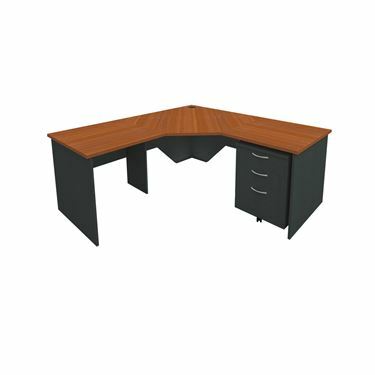 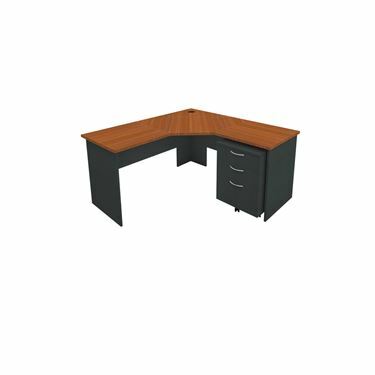 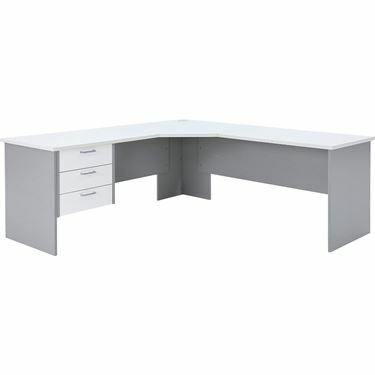 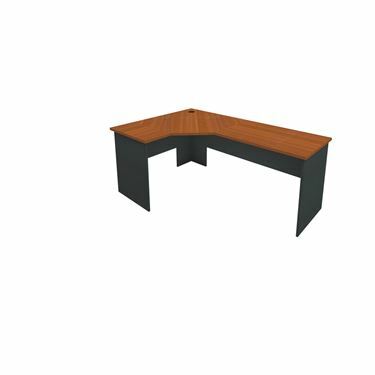 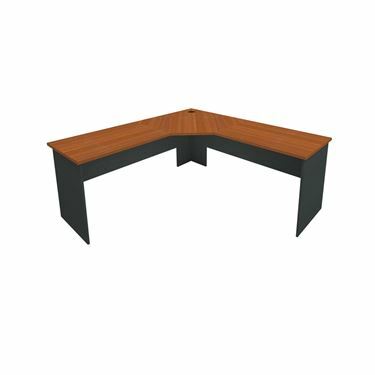 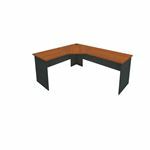 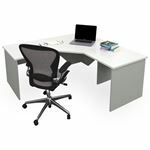 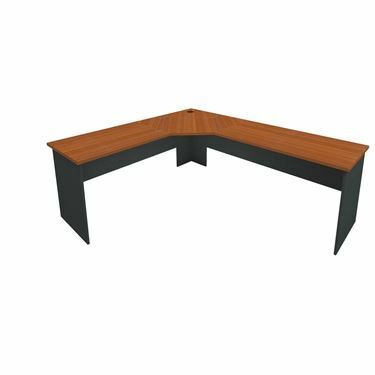 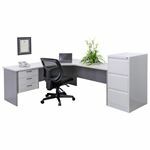 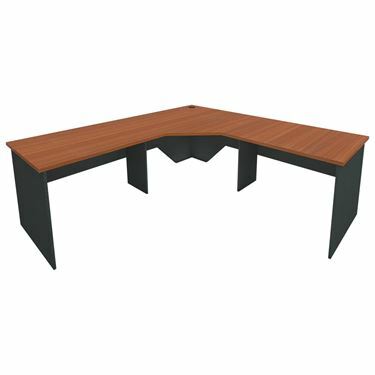 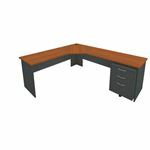 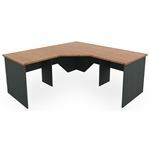 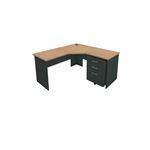 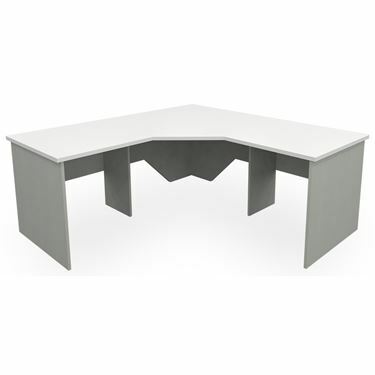 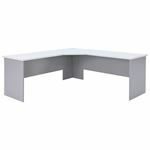 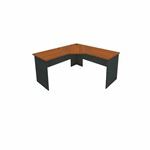 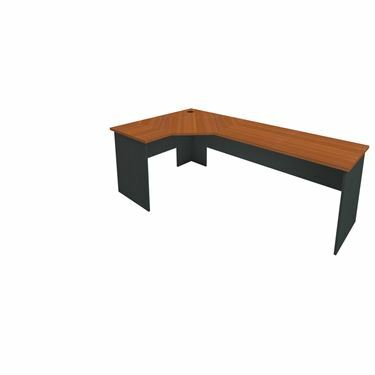 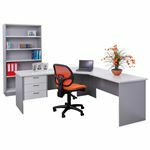 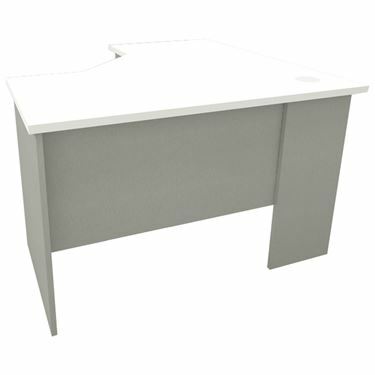 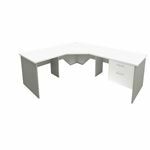 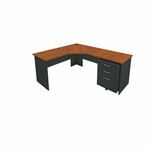 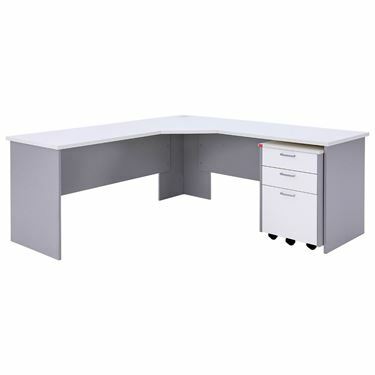 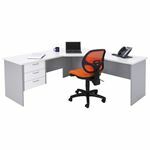 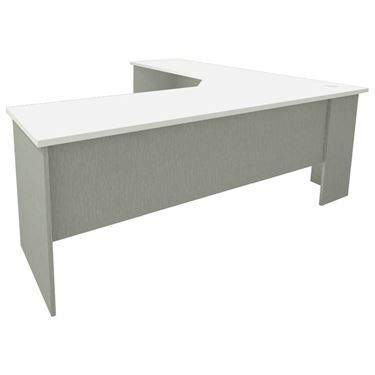 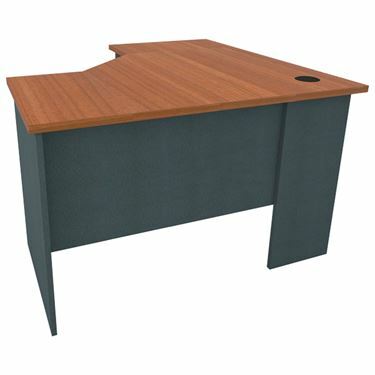 The Ship Shape Corner Workstation is a fully featured range of workstation furniture. 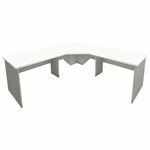 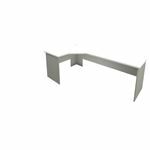 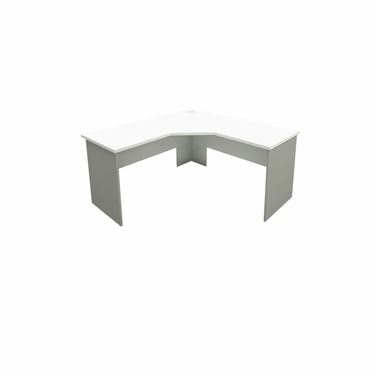 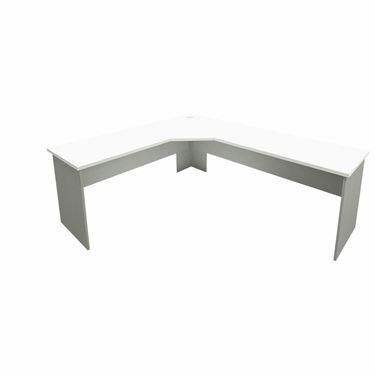 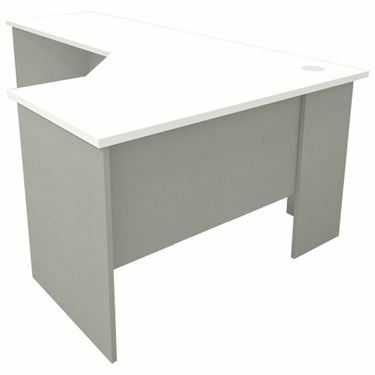 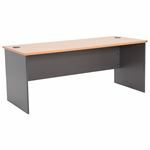 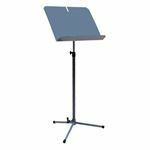 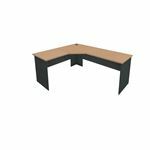 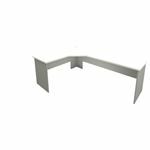 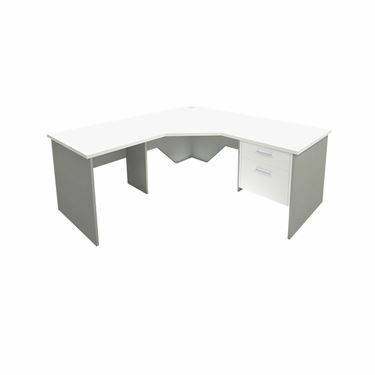 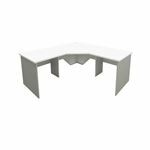 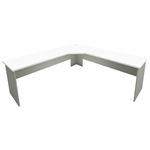 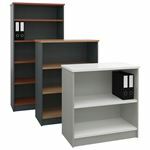 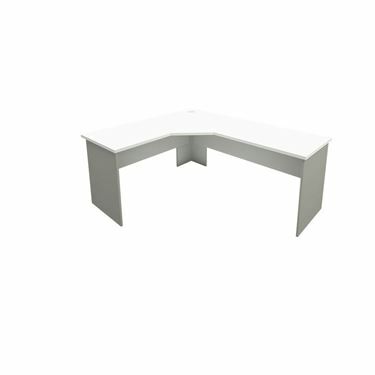 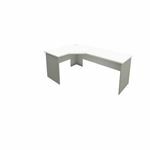 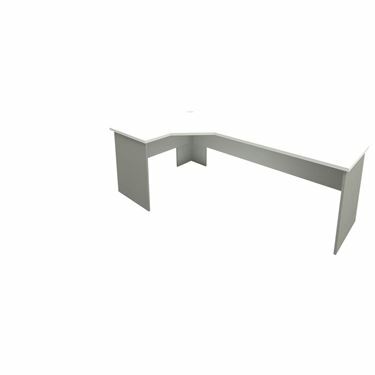 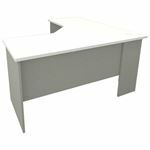 The Ship Shape workstation comes in a variety of lengths with 3 colour combinations available in all sizes. Best price guaranteed!